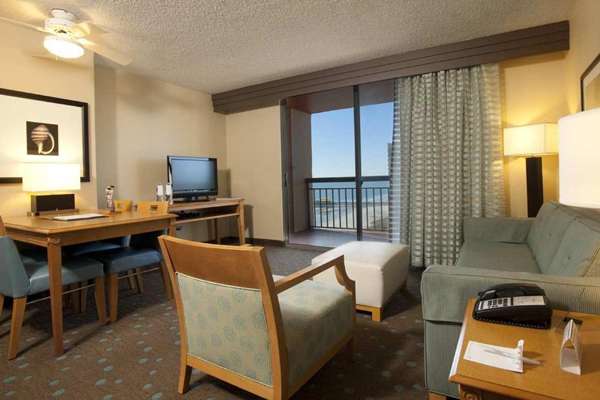 Enjoy a 3 Days and 2 Nights Stay in a 2 Bedroom Suite at the Embassy Suites Oceanfront Resort for this Christmas Myrtle Beach Vacation for as little as $99! 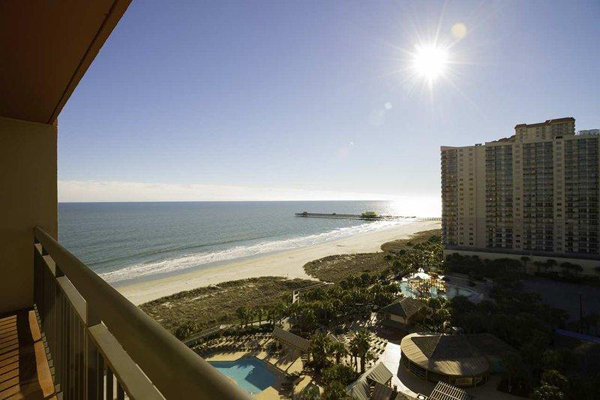 Spend Your Christmas Vacation in Myrtle Beach. 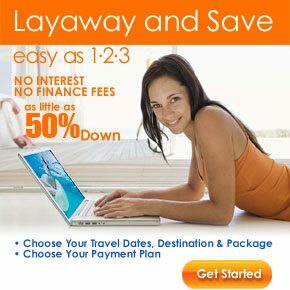 This is the best Christmas destination for creating loving memories. 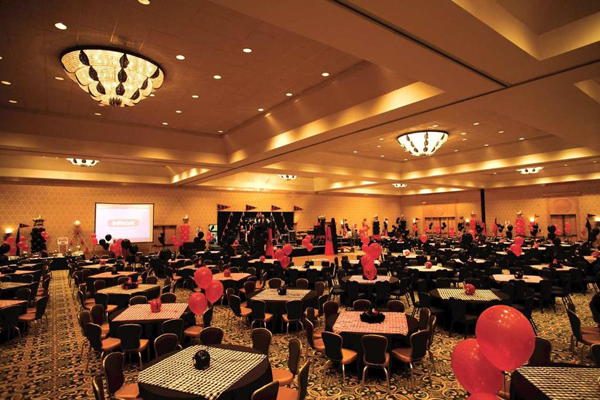 Embassy Suites Myrtle Beach Oceanfront Resort is the perfect place for family vacations, conferences and groups events. 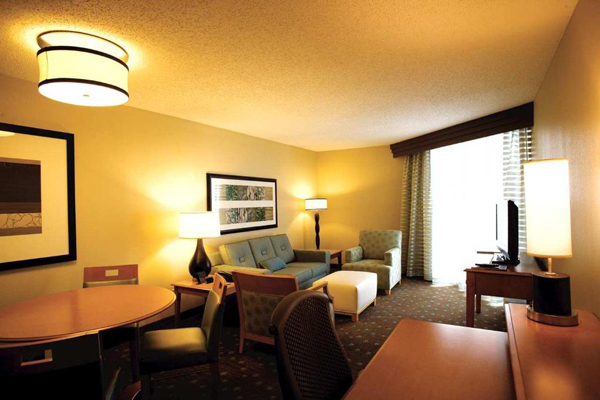 Reward your family this Christmas Time with Embassy Suites Oceanfront Resort stay in Myrtle Beach, South Carolina. 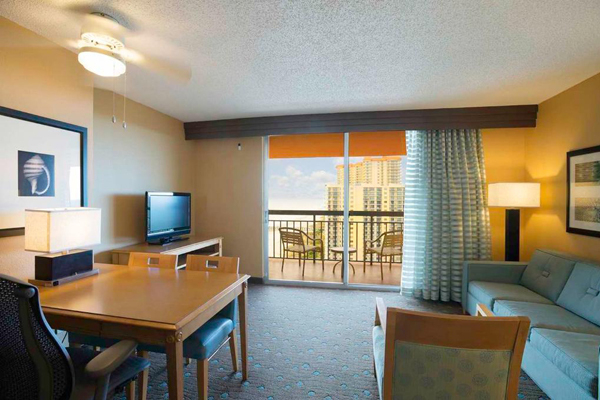 Stay at the Ocean Front Embassy Suites in a 2 bedroom suite for 3 days and 2 nights and only $99. 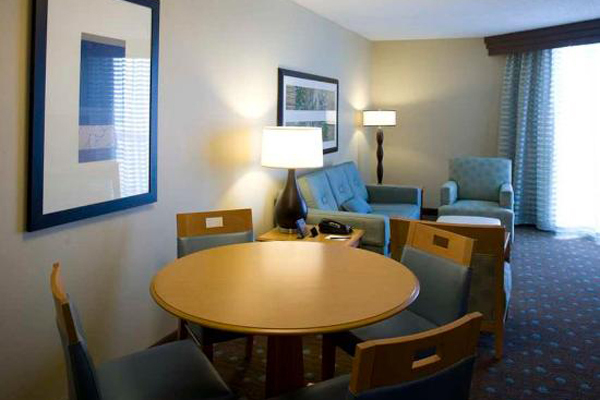 Surprise your family with this awesome Christmas Vacation Getaway in Myrtle Beach, South Carolina. 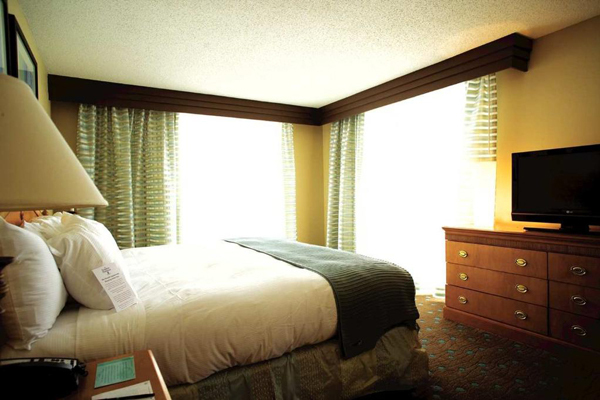 Stay at the Ocean Front Embassy Suites in a deluxe hotel room for 3 days and 2 nights for $99. 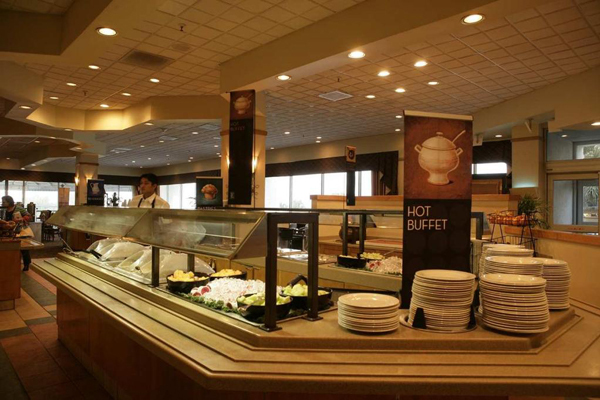 Staff is extremely very friendly and helpful. 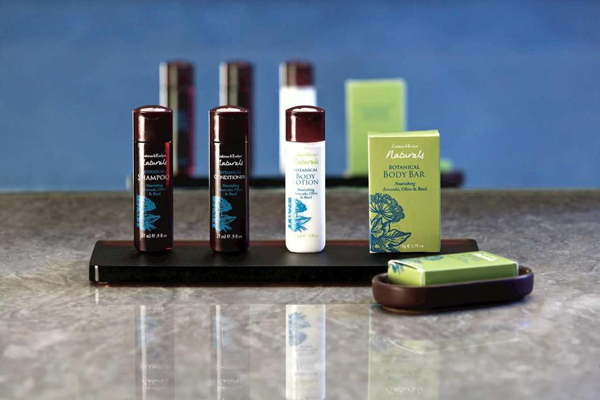 Mini vans are provided to take you shopping or to dinner. 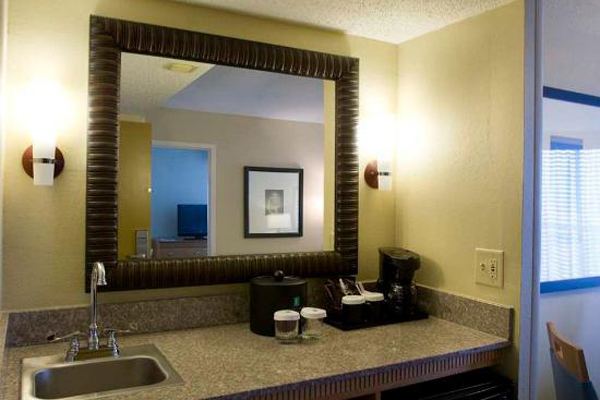 The Ocean Front Embassy Suites is located in the heart of Myrtle Beach. 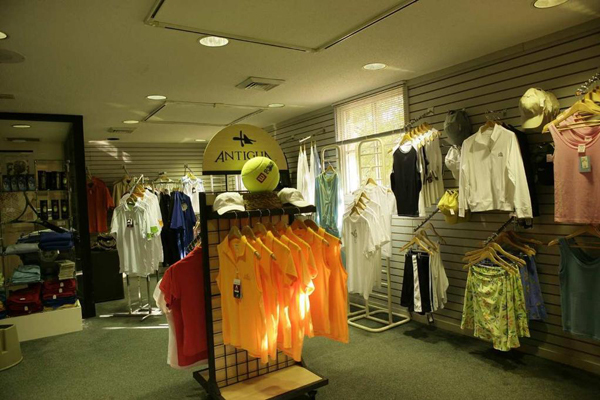 The resort is close to all the local golf courses and shopping centers. 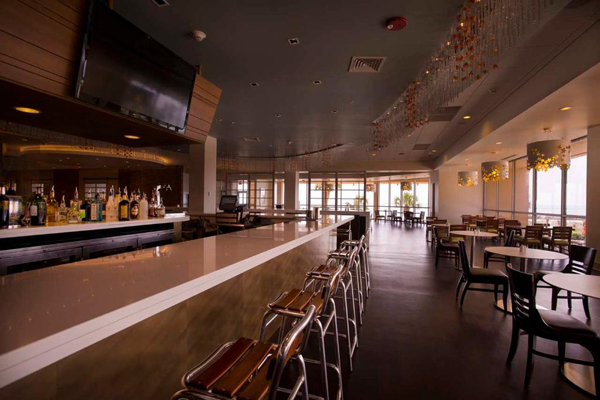 This Myrtle Beach Christmas Vacation Getaway includes a $25 dining card so you can enjoy a relaxing dinner in Myrtle Beach. 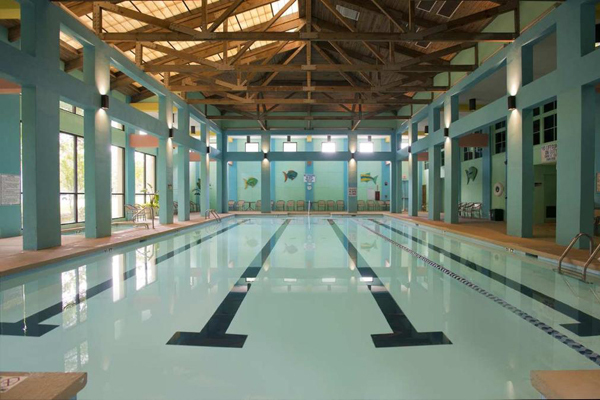 After an exciting day in Myrtle Beach come back and relax in the indoor lazy river. 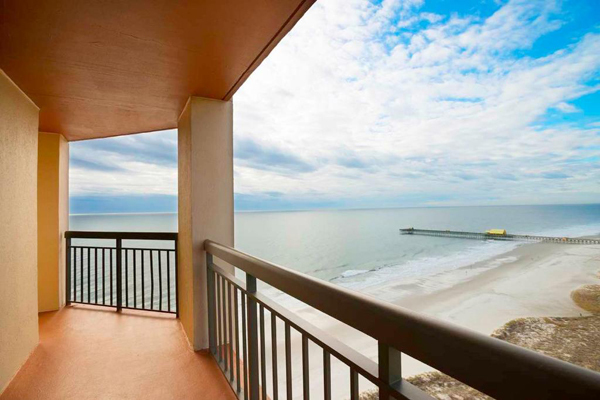 You can’t beat this affordable Myrtle Beach Christmas Vacation Getaway so call now and book this Christmas Vacation – it won’t last long! 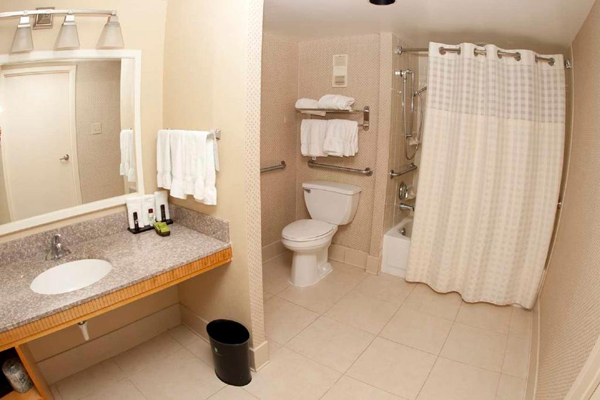 Rooms101.com takes pride in finding the most affordable options for Myrtle Beach Christmas Vacation Getaways. 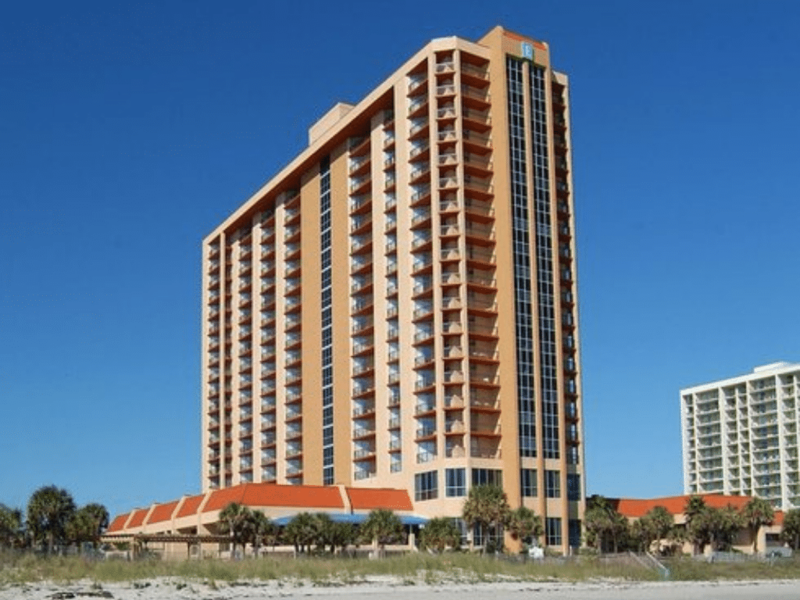 All inclusive Myrtle Beach Christmas Vacation Package for under $100!! 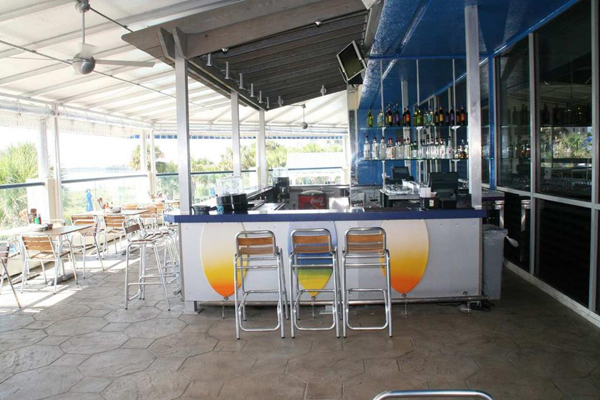 $25 Restaurant Card CLICK HERE for details! 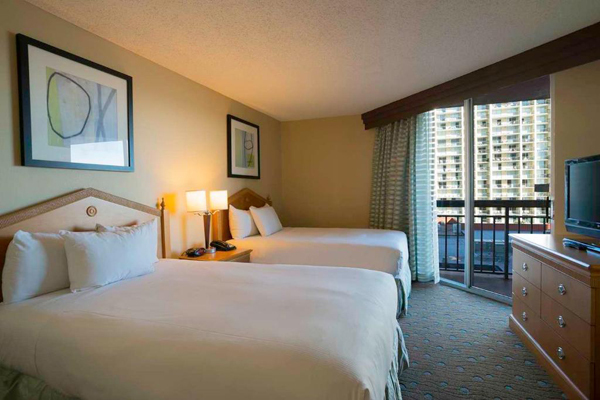 Nestled on the north end of Myrtle Beach, South Carolina, on the Grand Strand, Embassy Suites Myrtle Beach-Oceanfront Resort offers 255 two-room hotel suites with panoramic Atlantic Ocean views. 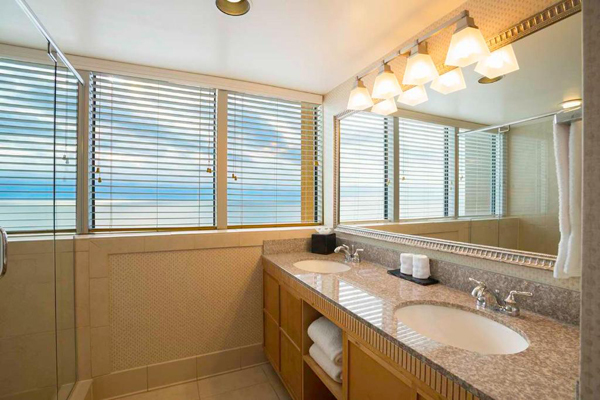 Nestled on the north end of Myrtle Beach, South Carolina, on the Grand Strand, Embassy Suites Myrtle Beach-Oceanfront Resort offers 255 two-room hotel suites with panoramic Atlantic Ocean views. 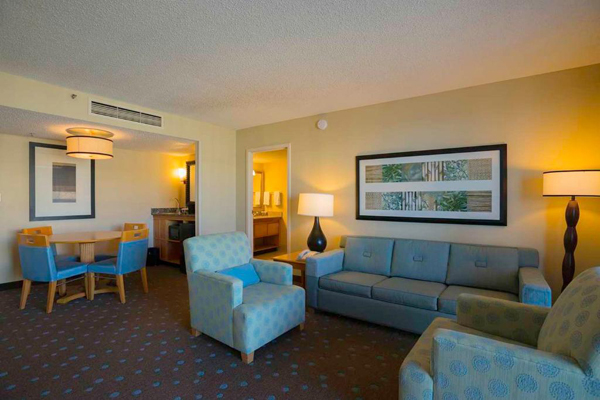 Expect spacious, contemporary rooms, great resort activities and easy access to Broadway at the Beach, the House of Blues, Barefoot Landing and Tanger Outlet Mall. 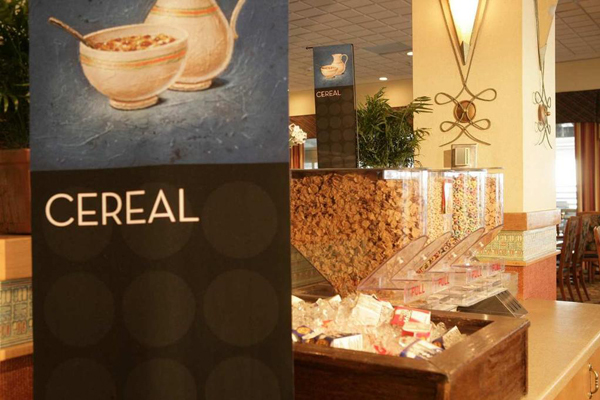 Relish our complimentary cooked-to-order breakfast and complimentary Evening Reception*. 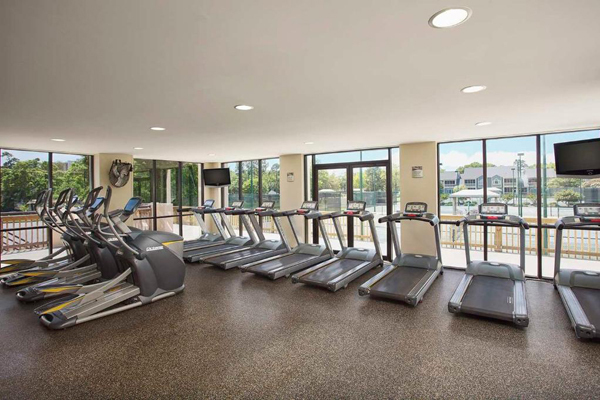 Our Myrtle Beach oceanfront resort features nine swimming pools, pampering at Royale Day Spa and the seasonal, poolside Splash Café. 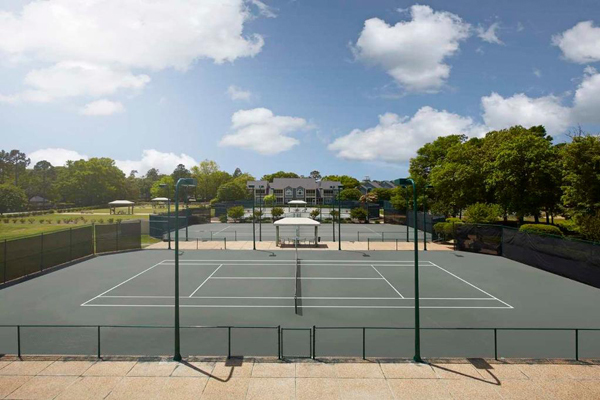 Take advantage of our 70,000 sq. 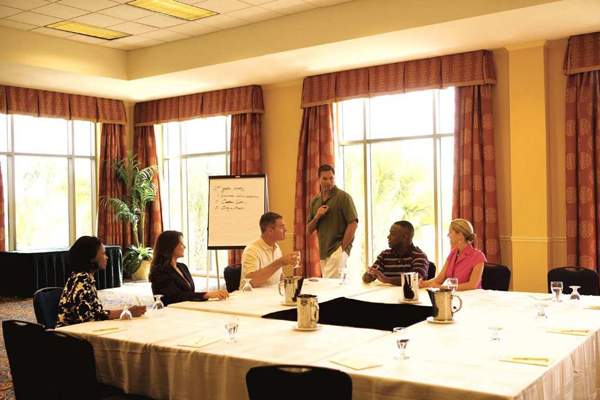 ft. Conference Center to plan a meeting, complemented by our catering and business services. Create the beach wedding you have always dreamed of, right here at our resort. 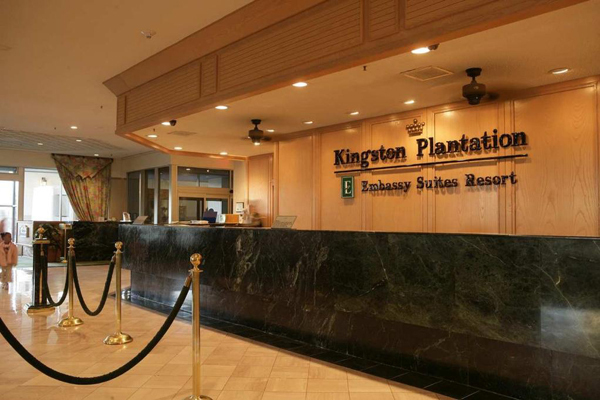 The Embassy Suites offers luxurious two-room suites, and the resort features a golf course, tennis, Splash Water Park, oceanfront dining, and a full activities schedule during the summer months.